Take thrill to new heights with XGEN®. While all US playgrounds are required to be ADA-compliant, inclusive play spaces from Miracle Recreation® go beyond accessibility alone. 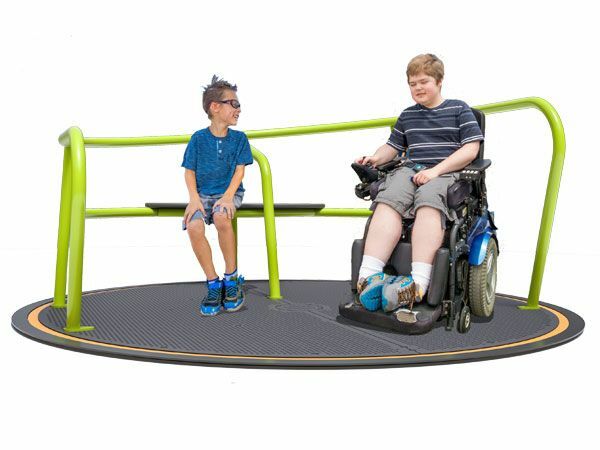 As inclusive playground equipment manufacturers and designers, we make it possible for children of different ages and abilities to play together. Our inclusive playgrounds have lower access points, offer more space and provide additional accessibility and sensory benefits that children of different ages and abilities can enjoy together. We also create many playground features that allow caregivers or older siblings to lend a hand or multiple children to play at once. 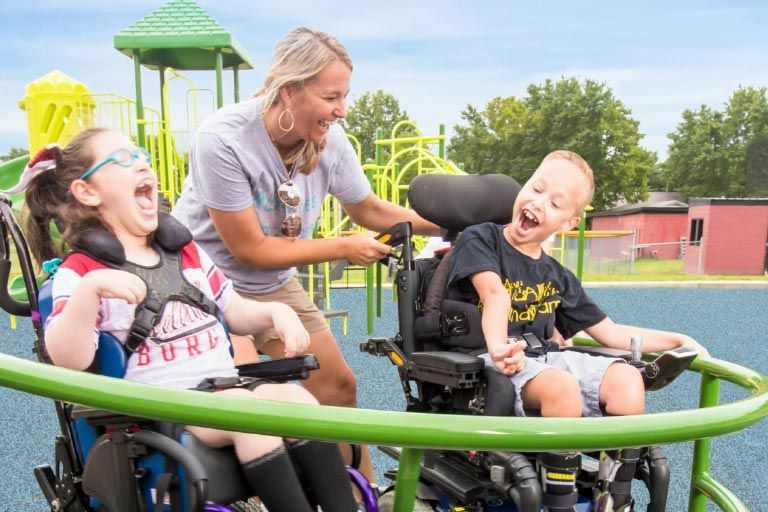 The ability to go on a playground is important, but at Miracle Recreation, we want every child to feel like they truly belong on every playground, just as they are. 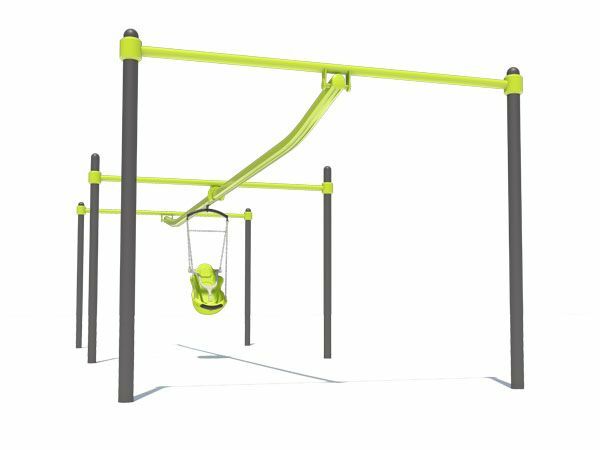 Miracle Recreation is one of the leading commercial playground equipment manufacturers and designers to bridge this gap, creating commercial playground equipment that make all children feel welcome. No two playgrounds are alike, and at Miracle Recreation, we don’t believe in cookie-cutter solutions. 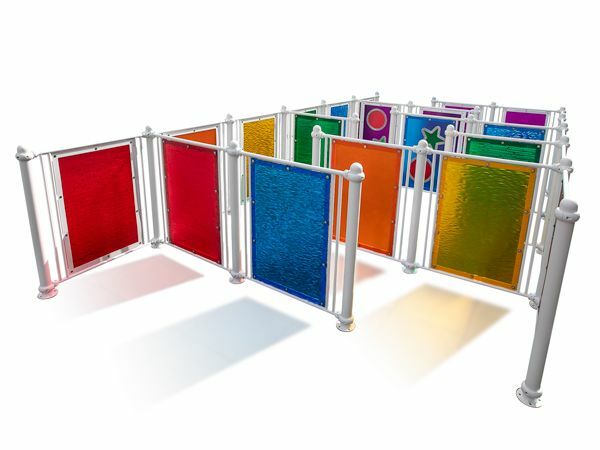 No matter whether you have specific needs, a unique vision or challenges related to terrain or space, we create customizable and personalized playground equipment. 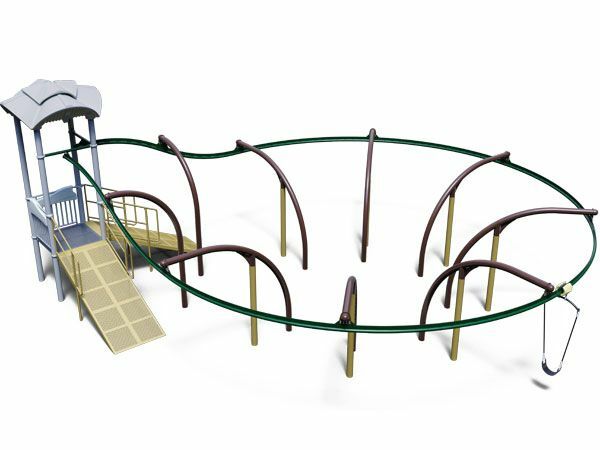 You never have to settle for less than your ideal playground with Miracle Recreation because our design team and custom capabilities can bring your vision to life. We combine durable materials and thrilling designs with your ideas to create one-of-a-kind creative experiences for kids. 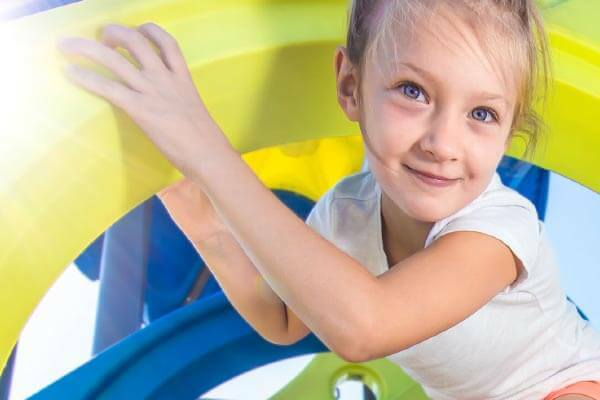 All outdoor playground equipment manufacturers talk about safety, but Miracle Recreation has more than nine decades in the industry, so we know what it takes to build truly safe play equipment. 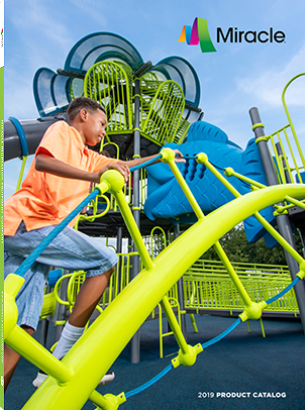 Investing in a high-quality playground is easier with Miracle Recreation. Our partnerships and our resources help those who are eligible get the financial support they need. 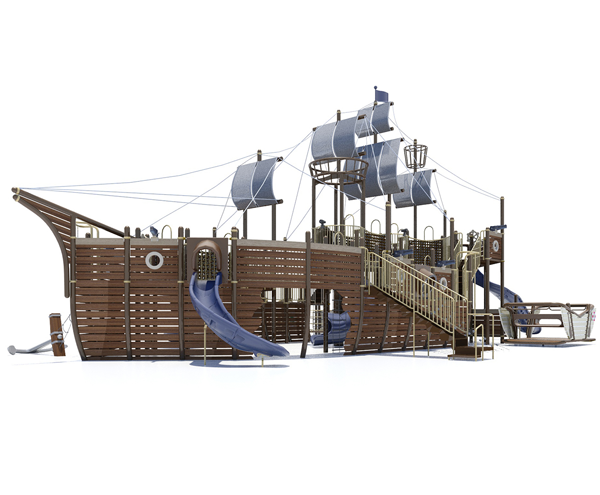 Miracle Recreation has all the planning tools you need to create thrilling playgrounds designed specifically for your space, your budget and the people who enjoy playing on them. 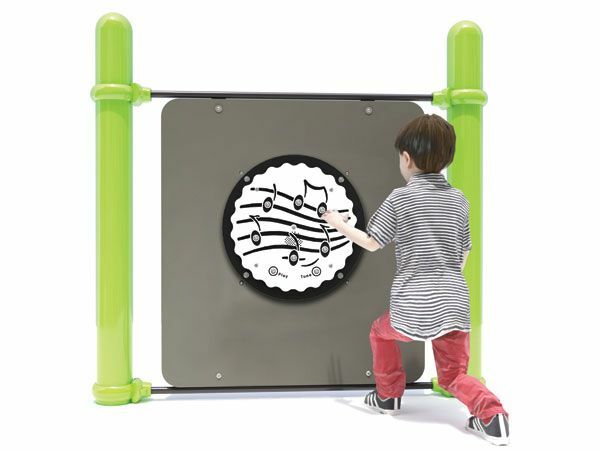 To start the design process, order your Miracle Recreation catalog today and put the thrill back into play.